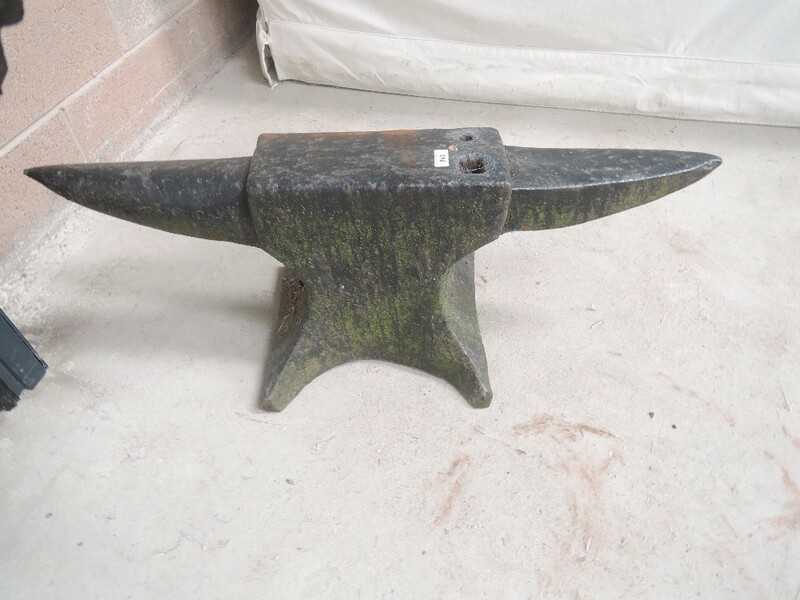 Located as we are, bordering three counties with strong rural identities and a fascinating agricultural heritage, our annual auction of Rural Bygones, Architectural Salvage & Garden Statuary attracts great interest. It really is a case of being prepared for items that are out-of-the-ordinary. 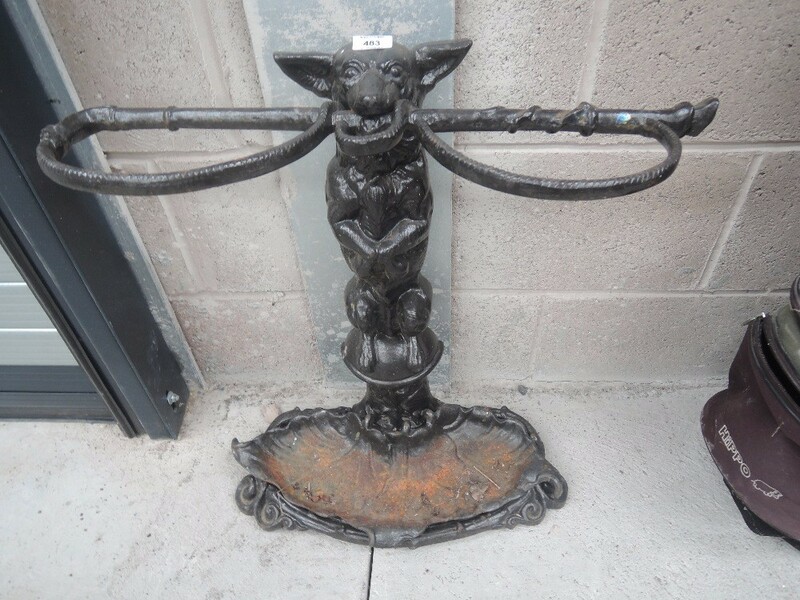 You could find anything from fancy fountains and stag statues to great urns, vintage tools and butter churns. 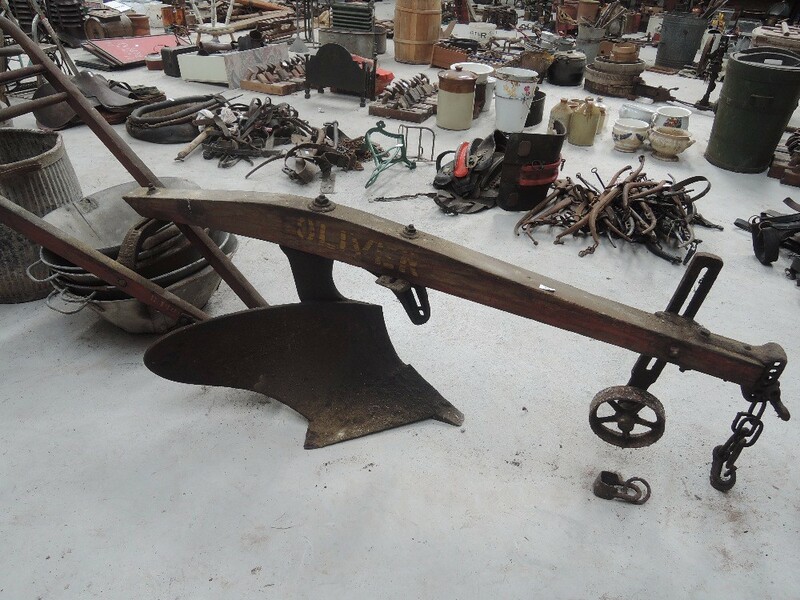 A rare Oliver wooden plough could be alongside horse brasses, oil lamps, vintage hand tools and other dairy collectables. 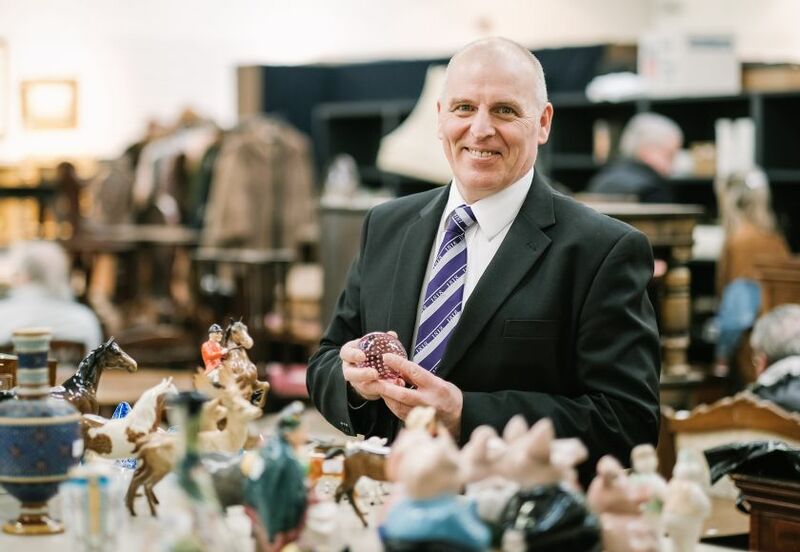 It’s truly the Aladdin's cave of the auction world. 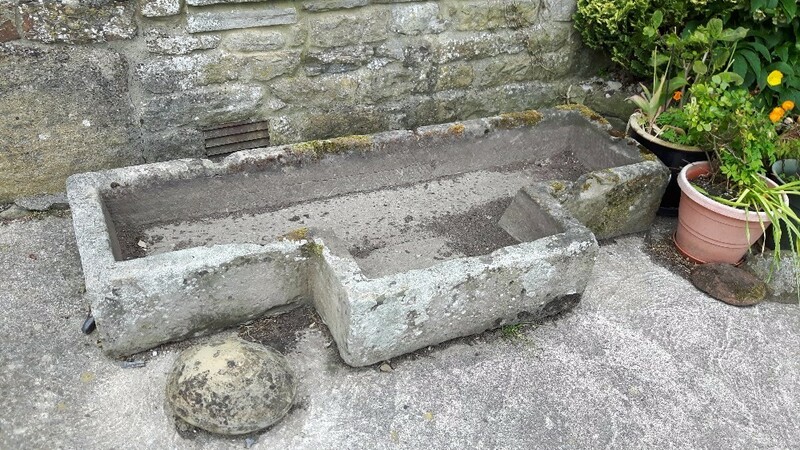 We feel privileged to be invited to see what lurks in the farm buildings, outhouses, sheds and gardens around our area. 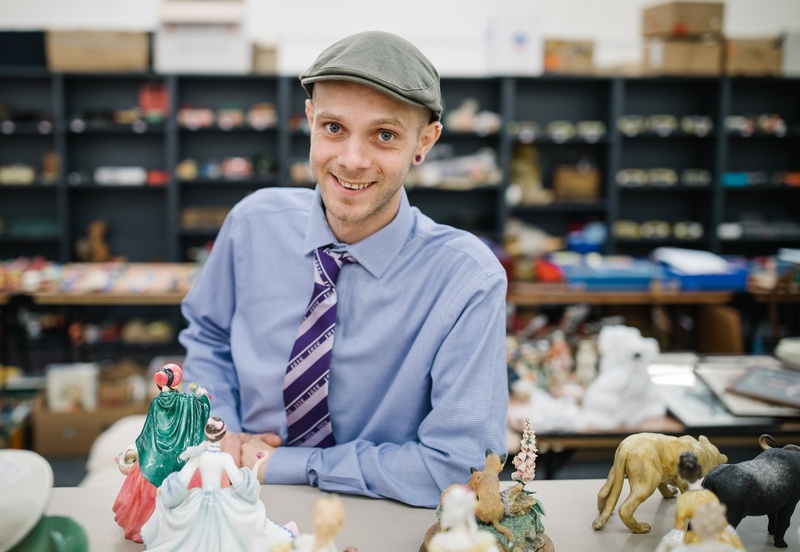 Often, we find items that families have used and passed down through many generations. Sometimes they can make a whole auction in their own right, like the 600 lots amassed by a Lancashire farmer over six decades. 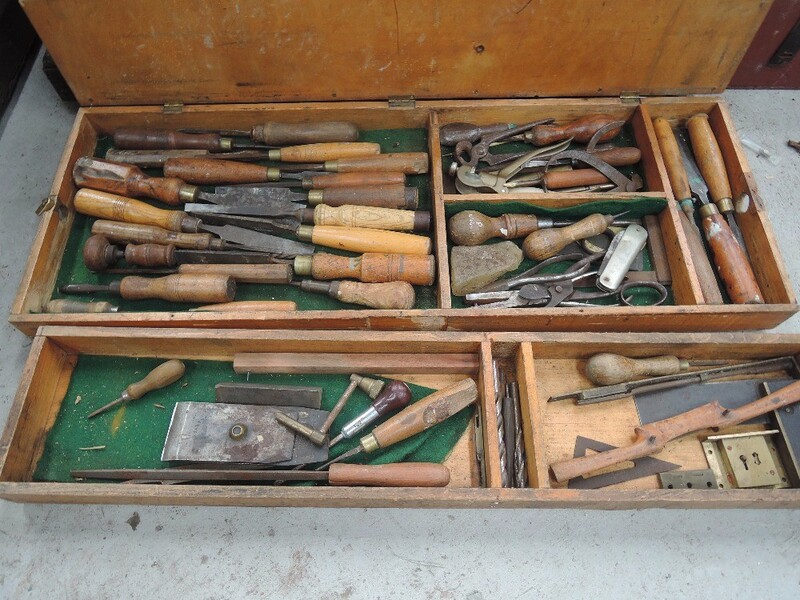 That collection represented one person’s passion for farming machinery and rural implements from a bygone era. It has been amassed during a lifetime of sourcing across the north of England. 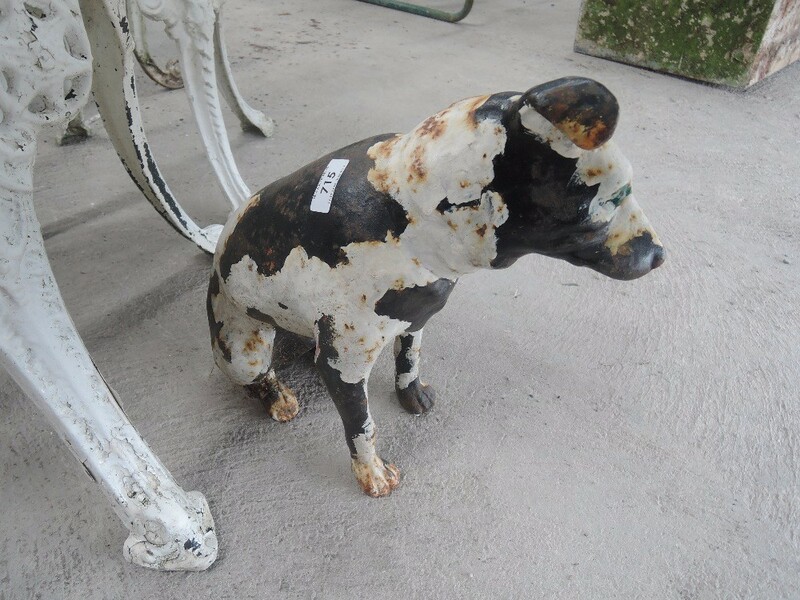 We know from prices achieved that there's a real appetite for heritage items from private collectors and enthusiasts, dealers and architectural salvage specialists. 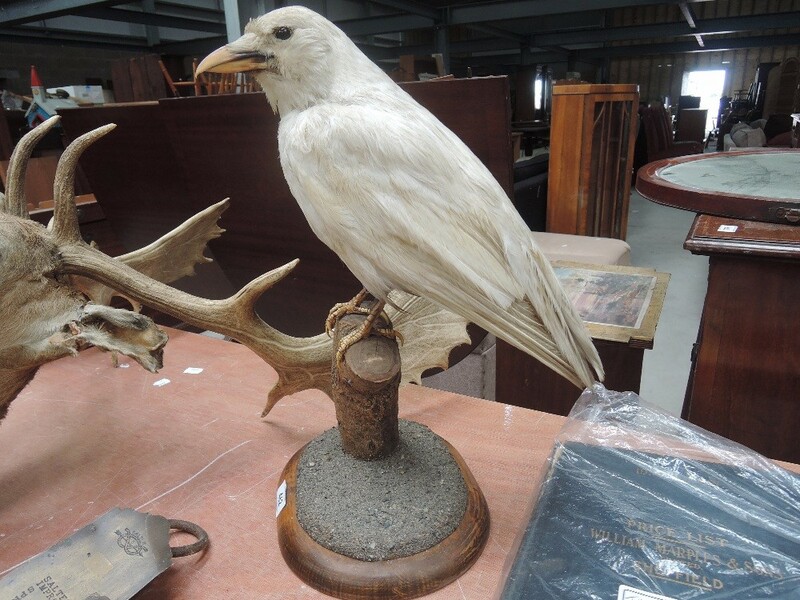 All of our Rural Bygones, Architectural Salvage & Garden Statuary auctions are live online at www.the-saleroom.com offering real-time bidding to a world-wide audience.